It's the music you grew up with, sang along with and remember special occasions by. Music from the 50's through the 90's and beyond. The Pine Dogz music encompasses rock, blues, country plus their own original songs all sure to get your feet moving. Make any event special with energetic live music that gets people moving. 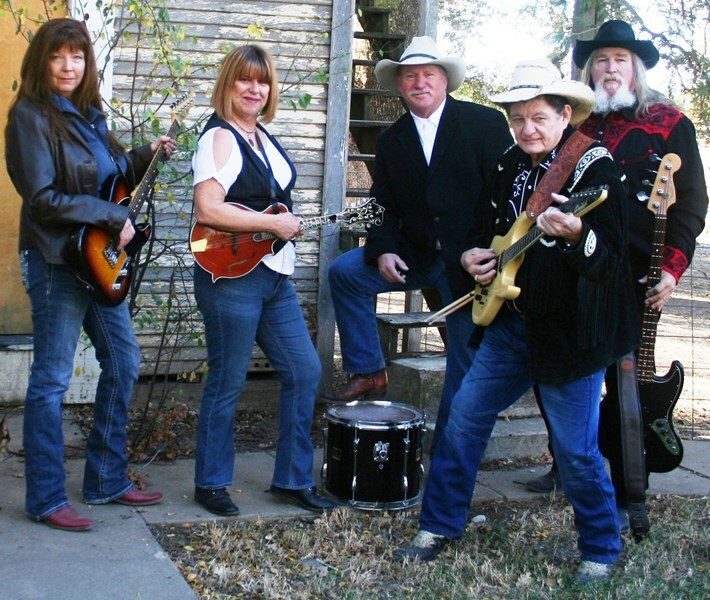 This 5-member band offers prime country, new country, classic rock and blues tunes with a variety of instrumentation and great harmonies. Call today for availability andquote. Unfornituly we didn't find out about them but for this occasion, we would have used them at all of our parties. after all the contacts we had through Gig Masters, the " PINE DOGZ " were truly the best you can get for your money. WE will us them again!and thanks for making our 50th wedding anniversary perfect. Please note The Pine Dogz Band will also travel to Anderson, Red Bluff, Redding, Igo, Palo Cedro, Proberta, Millville, Shasta, Gerber, Los Molinos, Whiskeytown, Shasta Lake, Tehama, Shingletown, Manton, Flournoy, Corning, Bella Vista, Paynes Creek, Platina.